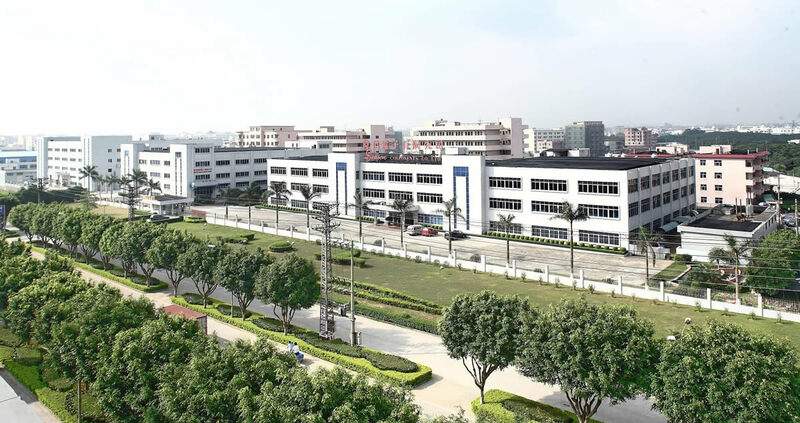 Season Group’s location in China is the company’s largest site with over 650,000 sq. ft. of manufacturing space. The site has been operating at this location for over 30 years and has become an extremely effective, vertically integrated EMS capability – with all of Season Group’s key capabilities being available on this campus. Its “sweet spot” from a customer viewpoint is in the production of low to medium-volume, high mix System / Electromechanical Assemblies – making full use of the wide range of capabilities on-site. However, the site also retains a strong focus in selling the individual capabilities to its customers – ensuring that we obtain a constant benchmark on our internal quality, costs, leadtime and service. Situated in the area that is regarded as the worldwide center for Electronics, the site has a huge advantage over other regions when it comes to BOM cost. It has developed a set of trusted, high quality, cost-effective suppliers that help its customers to see significant cost reductions on their products. This site is also the center for the company’s International Purchasing Office (IPO), which allows all other Season Group sites to make use of the local supply chain. Therefore, in conjunction with its sister sites in North America, Europe and Malaysia, it is able to offer the full range of services needed to ensure that Season Group provides the most cost effective service, with optimal leadtime and flexibility. Like all of Season Group’s sites, it holds ISO9001 approval and has then implemented higher level quality approvals to support the customers using this site – in this case, IATF 16949 for Automotive and ISO13485 for Medical.